Jason cut the ribbon to launch the new look Lloyds Bank branch in Holmfirth. He also voted for a local charity as part of the Lloyds Bank Community Fund. 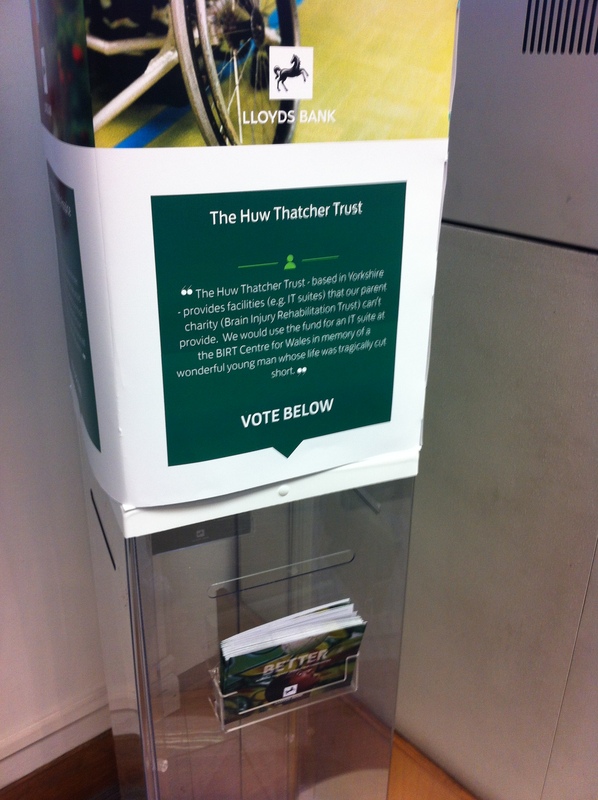 Customers of the branch collect a token and can then vote for one of four local charities – Forget Me Not Trust, Ruddis Retreat, the Huw Thatcher Trust and the One Good Turn Charity. 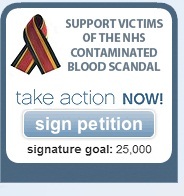 The two causes that receive the most votes will get £3,000 each and the other two will be awarded £300 each. The results will be announced in December.